AMFG, a leading additive manufacturing workflow automation software provider, announced a strategic partnership with LEO Lane, a security and IP protection solution provider for additive manufacturing. 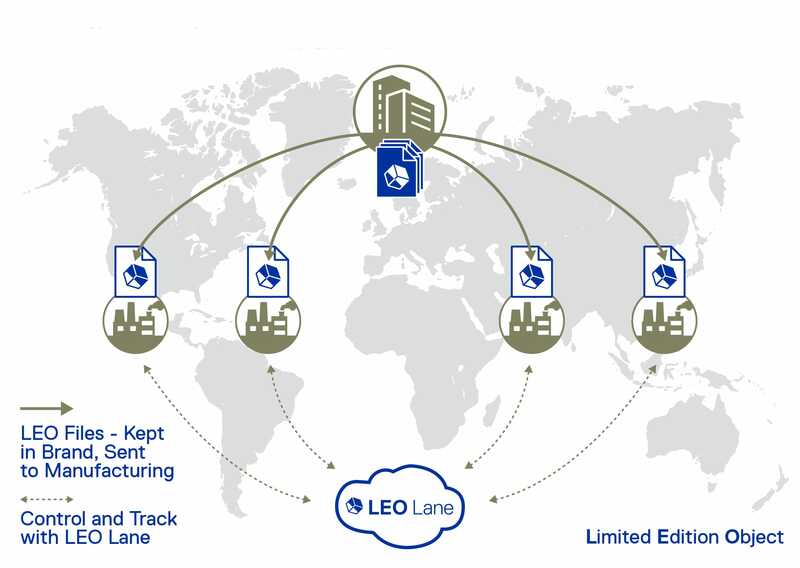 The partnership aims to integrate AMFG’s automation software and LEO Lane’s security & IP protection solutions to offer an end-to-end secure workflow management platform for additive manufacturing, including virtual inventories and on-demand production. Currently, as per the companies, the main concern most in additive manufacturing workflow is the security of data. According to Keyvan Karimi, CEO of AMFG, “Security and IP protection are two of the main considerations for additive manufacturing today. Through this strategic alliance, both companies will grow by leveraging each other’s strengths and resources. AMFG stands to enhance its MES system by adding LEO Lane’s best-in-class security solution to its product offering. The important tools like IP protection, real-time tracking of digital assets, enforcing control over consistency, quality and quantity of parts and products as part of a secured workflow management system. 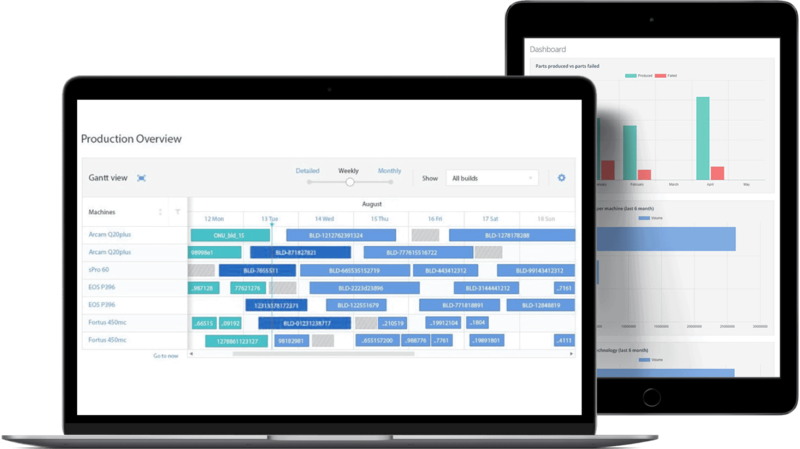 While LEO Lane will gain by giving its customers access to AMFG’s end-to-end workflow management solutions, including production scheduling, post-processing scheduling, and file preparation tools. About AMFG: AMFG provides workflow automation software that enables companies to streamline and manage their end-to-end additive manufacturing workflows. The AMFG vision is to drive autonomous manufacturing through highly connected, AI-driven workflows. About LEO Lane: LEO Lane empowers industrial corporations to securely manage additive manufacturing. This solution enables corporations to scale production while protecting their IP, securing digital assets and enforcing consistency and control within their manufacturing operations.